Why should you store both cord blood and cord lining stem cells? By storing a combination of HSCs, MSCs and EpSCs, you are giving your child and your family more medical options in the future. 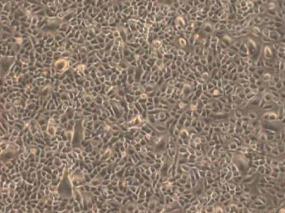 Collected at birth, these cells are the youngest and most potent adult stem cells available. Most importantly, they cannot be replaced by each other. Only Cordlife has the technology to extract EpSCs from your baby’s umbilical cord. Call us today to find out more. The umbilical cord is the connecting cord from the developing fetus to the placenta which allows blood to carry oxygen and nutrition to the baby in the womb. After the baby is delivered, the umbilical cord is cut and normally discarded with the placenta as medical waste until researchers became aware of its medical potential. Other than containing cord blood, umbilical cord is composed of Wharton’s jelly, umbilical arteries and an umbilical vein. These components are protected by a sheet-like membrane known as cord lining. 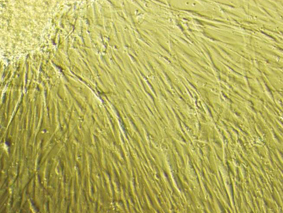 While Wharton’s jelly contains one type of stem cells - mesenchymal stem cells (MSCs), cord lining contains two important types of stem cells including MSCs and epithelial stem cells (EpSCs). By storing a combination of HSCs, MSCs and EpSCs, you are availing your child the access to growing applications of stem cells and the therapeutic potential that they hold. These cells, only available at birth only, are the youngest and most potent cells obtainable ethically.